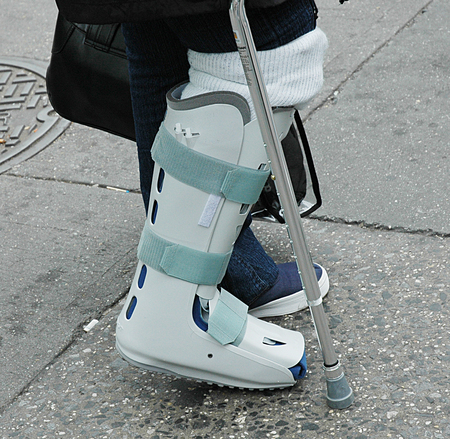 The U.S. Centers for Medicare and Medicaid Services (CMS) issued a Final Rule earlier this week, which created prior authorization rules applicable to particular durable medical equipment, prosthetics, orthotics, and supplies (DMEPOS). The impetus for the rule is CMS’ determination that prior authorization will curb past issues with unnecessary utilization of DMEPOS, saving the government money and enhancing the care of Medicare beneficiaries. The Social Security Act (the Act) authorizes CMS to periodically revise its list of DMEPOS that is subjected to unnecessary utilization and to develop a prior authorization process for such items. See the Act, § 1834(a)(15). CMS broadly considers “unnecessary utilization” to include “the furnishing of items that do not comply with one or more of Medicare’s coverage, coding, and payment rules.” The Final Rule creates a Master List of specific DMEPOS potentially subject to prior authorization. The so-called “Master List,” together with pertinent other information regarding the list, can be accessed via this link. An items presence on the Master List does not automatically create a prior authorization requirement. CMS will implement a subset of items on the Master List, a “Required Prior Authorization List,” which will be published in the Federal Register with 60 days’ notice before implementation. The process for obtaining prior authorization, where required, is described in the Final Rule. The process requires preparation and submission of relevant documentation. Upon receipt of the submission, Medicare or its review contractor will make an authorization determination within ten (10) business days. A resubmission will be determined within twenty (20) business days. An expedited process is available where the life or health of a Medicare beneficiary would be jeopardized by the standard time frames. If you have questions about this blog post, you may contact our Georgia business and healthcare law firm with your feedback or for additional information, by emailing us at info@hamillittle.com, or calling our Atlanta or Augusta office.